On Thursday, 17th September at 4.30 pm come to a discussion between the Israeli artist Sigalit Landau and Claudia Roth, the Vice-President of the German Bundestag, who will talk about the relationship between art and politics. 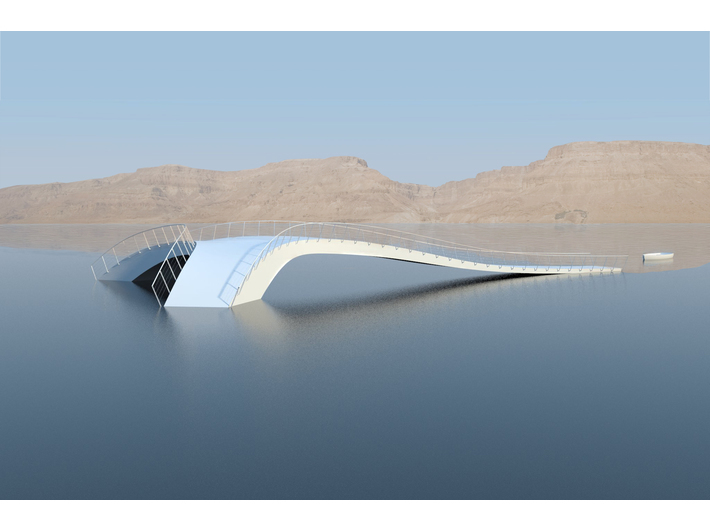 Sigalit Landau will present her project The Salt Route Bridge: a bridge made of salt that stretches across the Dead Sea, symbolically linking Israel and Jordan. The event accompanies the exhibition Poland – Israel – Germany: The Experience of Auschwitz, which is on view at MOCAK until 31st October. The discussion will be held in English. Free entry. Sigalit Landau (b. 1969) grew up in Jerusalem on Mount Scopus, in the vicinity of the Hebrew University surrounded by the Muslim Quarter. Her father survived the Nazi labour camp in Bukovina. Her mother, born to a family of communist Austrian Jews, was interned on the Isle of Wight. The key element determining Sigalit Landau's art – mainly installations, sculptures and videos – is her homeland, both in the real and spiritual dimension. Like other inhabitants of Jerusalem, Landau's family would spend their free time by the Dead Sea. 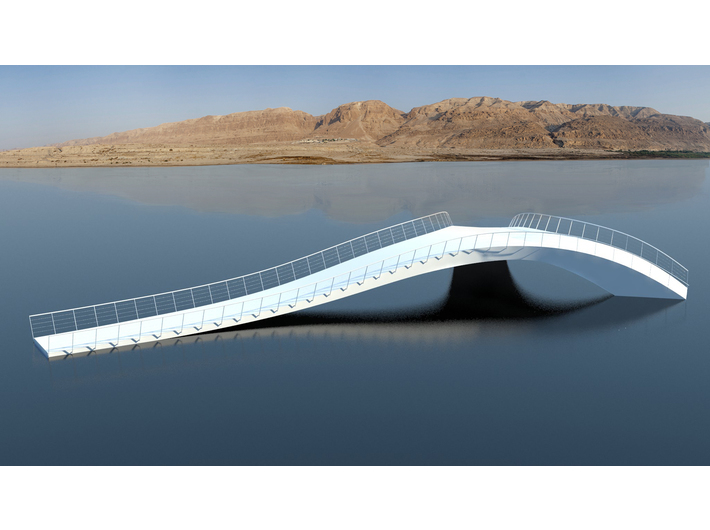 The artist's works often allude to this place. Sigalit Landau poses questions about the identity of man set in Israel's complex history and the tragic past of the Jewish people. Claudia Roth (b. 1955) grew up in the South of Germany, Bavaria. In the 1980s she managed the rock band Ton Steine Scherben; from 1994 until 1998 she was the chairperson of the Green Group in the European Parliament. During 1998–2001 she was the chairperson of the newly formed Committee on Human Rights and Humanitarian Aid. Claudia Roth was elected chair of the party Alliance 90/The Greens for the first time in 2001, and was subsequently re-elected in 2004, 2006, 2008, 2010 and 2012. She left this post in 2013 and was elected Vice President of the German Bundestag on 22 October 2013.